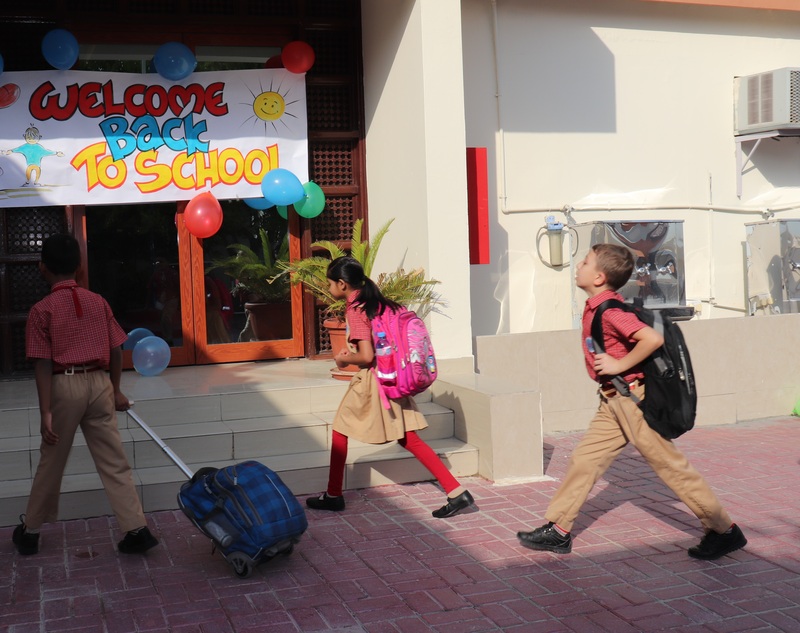 After a two month, long summer vacation students were warmly welcomed in all three campuses on Sunday. Tiny tots were extended a warm welcome with toffies and balloons. 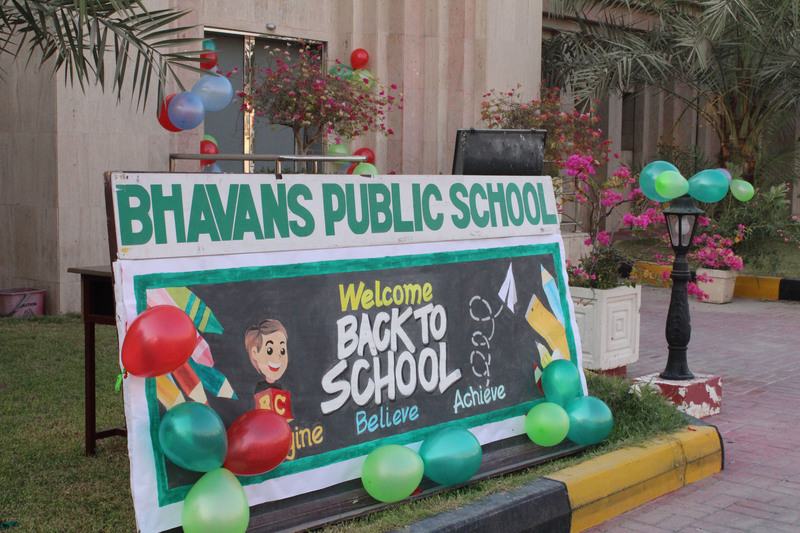 The richly decorated school premises rendered a festive look and welcoming appeal to all the students. 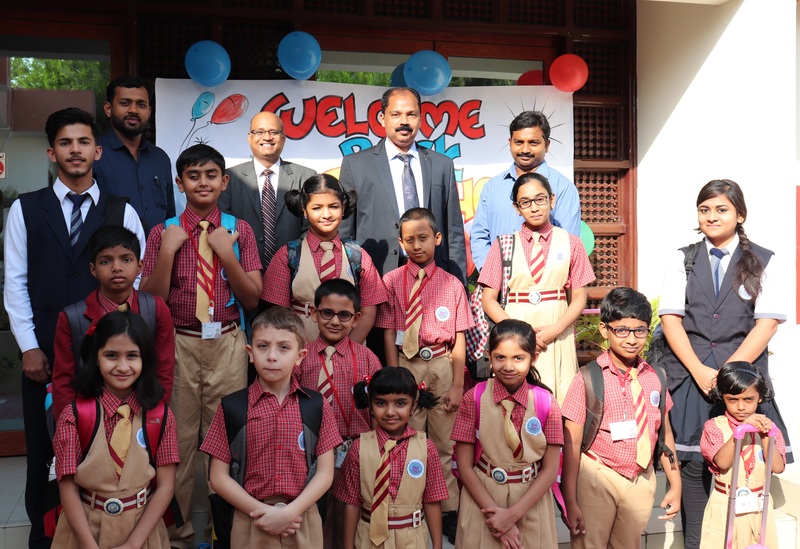 Principal, Mr M P Philip welcomed all the students and extended his best wishes for the upcoming academic term. 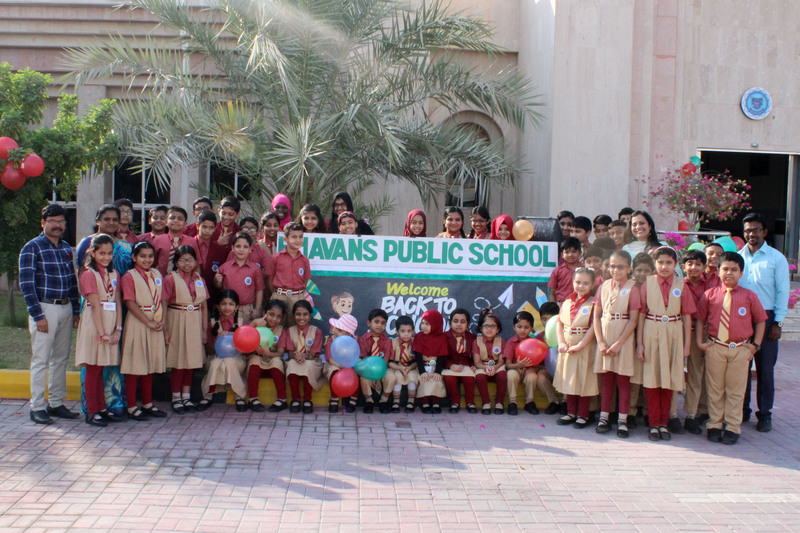 Mrs Asha Shiju and MrsShailajaKrishnakumar, Headmistresses at New Salata and Matar Qadeem campus welcomed and students and wished them another fruitful academic session.